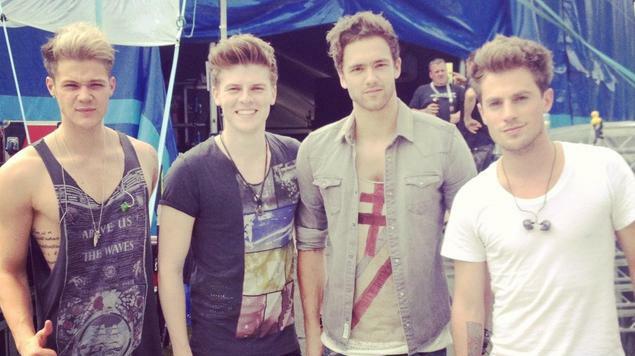 Standing In The Dark is the third single from British pop-rock boyband Lawson. The clip see Andy sadly wondering round his flat thinking of his girl, while the rest of the band get lumbered out in the pouring rain in a deserted car park. Charming! 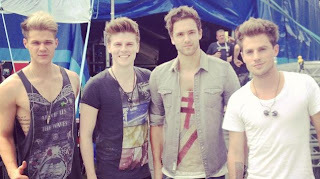 The catchy mid-temp track is taken from their forthcoming debut album Chapman Square to be released October 22nd. Check out the track below..!